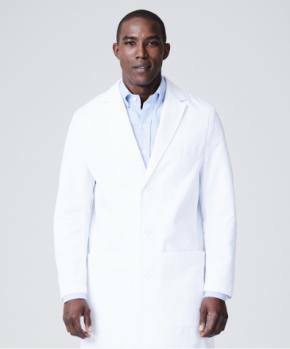 The Latest Developments In The Evolution Of Medical Scrubs. 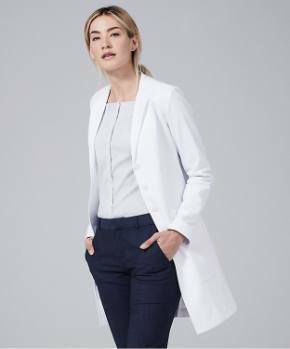 In 2008, a physician assistant, frustrated with what she had to wear to work every day, started designing and manufacturing medical scrubs specifically for clinicians – physicians, physician assistants, and nurse practitioners. Two of the first improvements she implemented were the use of different patterns for men and women, and curves instead of straight lines. The new patterns succeeded in accomplishing their goals – complimenting the male and female body. To improve the fit, she introduced the same sizing systems for medical scrubs that were traditionally used for quality apparel. Women’s sizing, for example, went from the 6 sizes available in the Small thru Triple Extra-Large scale, to the 9 sizes available in the 0 to 16 scale. 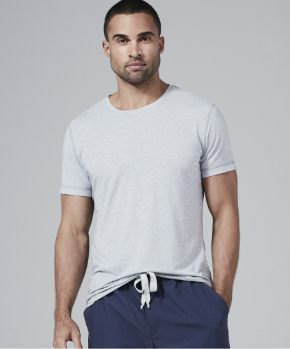 Next, that same physician assistant introduced to medical scrubs the performance fabrics that had recently begun to be incorporated into the design of high tech fitness wear. Finally, she integrated into her designs specialized fabric treatments. 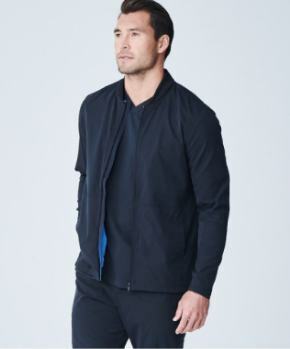 After extensive testing, the most effective and relevant of these treatments were applied to the performance fabrics. Ironically, the durability achieved through these and other innovations yielded an unexpected benefit. 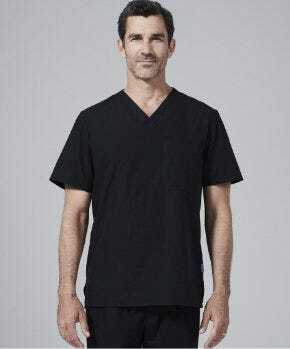 Because these high quality medical scrubs last so much longer, on a cost per wearing basis, they were actually less expensive than the cheap scrubs they were replacing. The physician assistant/entrepreneur who pioneered these changes was Lara Francisco. The company she founded was Medelita www.medelita.com. Today, her company is leading the transition to medical scrubs with properties unimaginable just a few years ago. 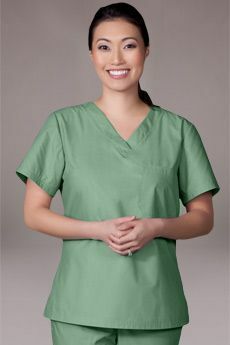 The medical scrubs described above enhance the professional image of every clinician who wears them. They’re incredibly soft to the touch yet unbelievably durable. They breathe, wicking away perspiration while very effectively maintaining resistance to odors. Of particular interest to clinicians, they’re practically impervious to almost all stains, even blood. These developments in the evolution of medical scrubs have had a profoundly positive impact on the way clinicians present themselves to their patients and their families. Consequently, it’s expected that in the next few years they will become the standard for all medical scrubs.